Someone once described the lush countryside of New Zealand as one continuous golf course and the rugged mountains, hot pools and volcanic outcrops as a sister to the American Rocky Mountains. 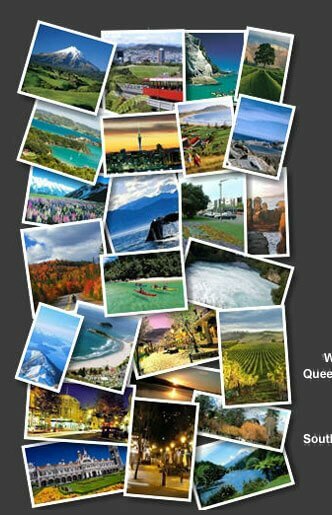 But New Zealand is unique - there is only one New Zealand - come and share it with us. 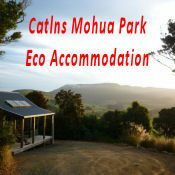 IN THE LINKS IN THE INDEX BAR ABOVE YOU'LL FIND THE MANY DIFFERENT TYPES OF NEW ZEALAND ACCOMMODATON IN THE NORTH AND SOUTH ISLANDS OF NZ. THERE'S NEW ZEALAND ACCOMMODATION FOR BACKPACKERS, BED AND BREAKFAST STAYS, BOUTIQUE STAYS. FARM STAYS, HOLIDAY HOUSES, HOLIDAY PARKS, HOME STAYS, MOTELS AND HOTELS, HOLIDAY APARTMENTS, RESORTS AND LODGES. 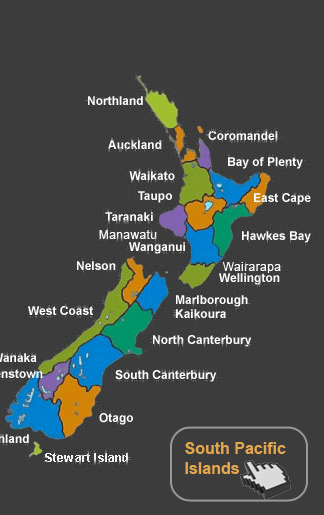 NEW ZEALANDS NORTH ISLAND ACCOMMODATION - AUCKLAND REGION - BAY OF PLENTY REGION - CENTRAL NORTH ISLAND - COROMANDEL REGION - EAST CAPE - HAWKES BAY REGION - MANAWATU/WANGANUI - NORTHLAND REGION - TARANAKI REGION - WAIKATO REGION - WELLINGTON/WAIRARAPA - NEW ZEALANDS SOUTH ISLAND ACCOMMODATION - MARLBOROUGH/KAIKOURA - NELSON/GOLDEN BAY - NORTH CANTERBURY - OTAGO REGION - QUEENSTOWN - WANAKA - SOUTH CANTERBURY - SOUTHLAND REGION - WEST COAST REGOIN - PACIFIC ISLANDS. 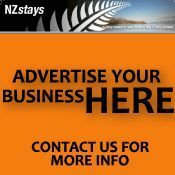 © 2019 NZstays. All Rights Reserved.